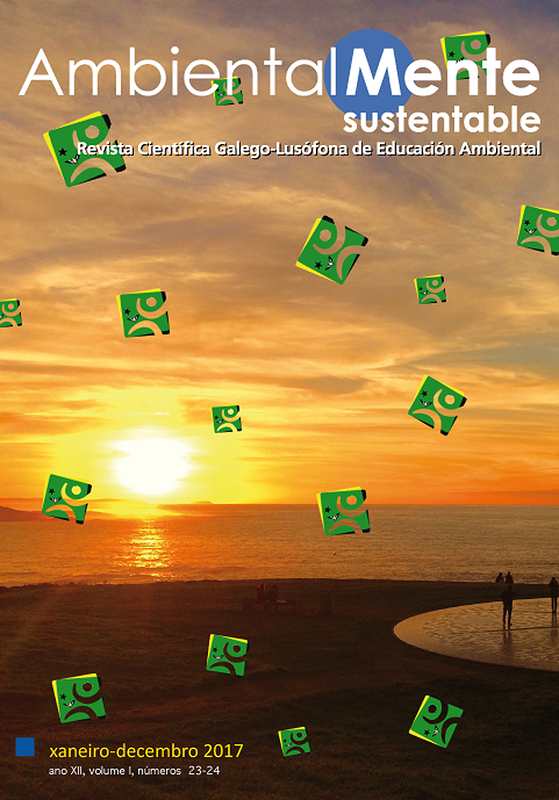 Keywords: Biodiversity, Citizen Science, education, environment, sustainability. Citizen’s science is one of the emerging ways of bringing science closer to citizens, showing its capacity to contribute to a more participatory science and its involvement in several activities developed, namely those that focus on education for sustainability. Citizen’s science has a great potential for the citizen’s engagement and commitment in the main challenges of society. The preservation and promotion of biodiversity is one of the examples which the link between those who make science and the citizens is essential for the achievement of the proposed goals. The creation of a database of biodiversity supported by the concept of citizen science and promoter of urban biodiversity and a project for waste’s reduction and recovery, contributing to the reduction of waste accumulation in cities, are the two examples proposed by the Landscape Laboratory and reported here. Citizen’s science can, therefore, be an essential tool for the engagement of ordinary citizens. It also should be used as a motivating tool for the school community involving them in the protection and promotion of biodiversity. Dickinson (2012). The current state of citizen science as a tool for ecological research and public engagement. Frontiers in Ecology and the Environment, 10(6), 291-297. Miller-Rushing (2012). The history of public participation in ecological research. Frontiers in Ecology and the Environment, 10(6), 285-290. Hosford (2016). Cigarettes and chewing gum are still the biggest litter problems in Ireland. The Journal, 1. Elli Slaughter (2011). Toxicity of cigarette butts, and their chemical components, to marine and freshwater fish. California: group.bmj.com.